2014 marks the Mustang’s 50th anniversary on sale. Yet few would argue that it’s been a smooth ride, and Ford’s decision to launch the new Mustang to coincide with the anniversary highlights everything that’s wrong with the brand. 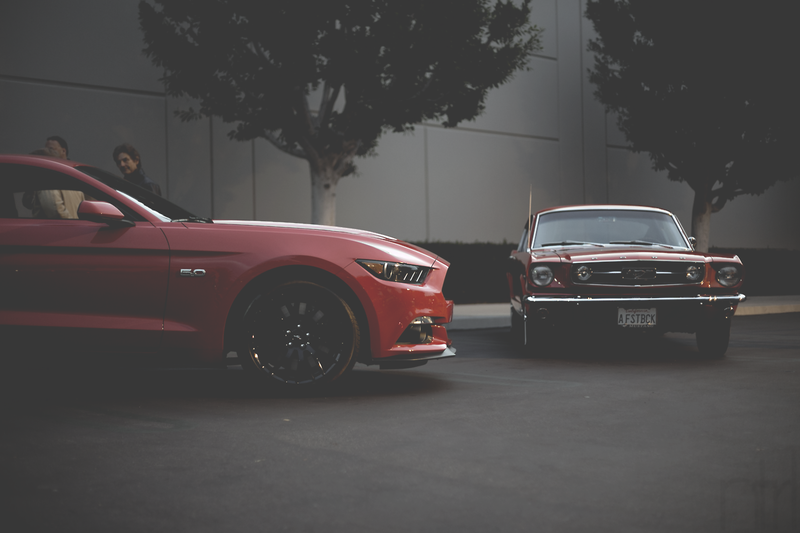 Debuted in 1964, the original Mustang was a pony car, not a muscle car. Then Carroll Shelby’s GT 350 came along and redefined the Mustang brand. That’s about all the Ford wants you to remember. They would rather you ignore the fact that the third generation Mustang was on sale from 1979 to 1993 or that new sixth generation is the first to get independent rear suspension. Basically, Ford has been lazy with the Mustang, and now they want a pat on the back for dragging the brand through the mud for the better part of a half century. If Ford had cared for the Mustang like Porsche has cared for the 911, which coincidentally celebrated its 50th anniversary this year, then the Mustang would be something to truly cherish. Instead, the brand feels hollow. At its inception, it may have resonated with people but now it just feels burdened with decades of neglect. The biggest hurdle facing the new Mustang is that it’s a Mustang. Sports cars cannot rest on branding alone, especially bad branding, and the Mustang has become the poster child for rental cars, often dressed in garish colors, as opposed to the enthusiast’s choice. There’s little racing history in the Mustang’s bloodline, let alone simply being known as a competent sports car. Legitimacy breeds desirability, and the Mustang has virtually none. Ford can make great sports cars (Ford GT), but the Mustang brand is holding them back. They won’t kill the Mustang simply because they’ve already invested so much into it. Keeping the brand alive is the safe move, and safe is rarely good for a sports car’s image. 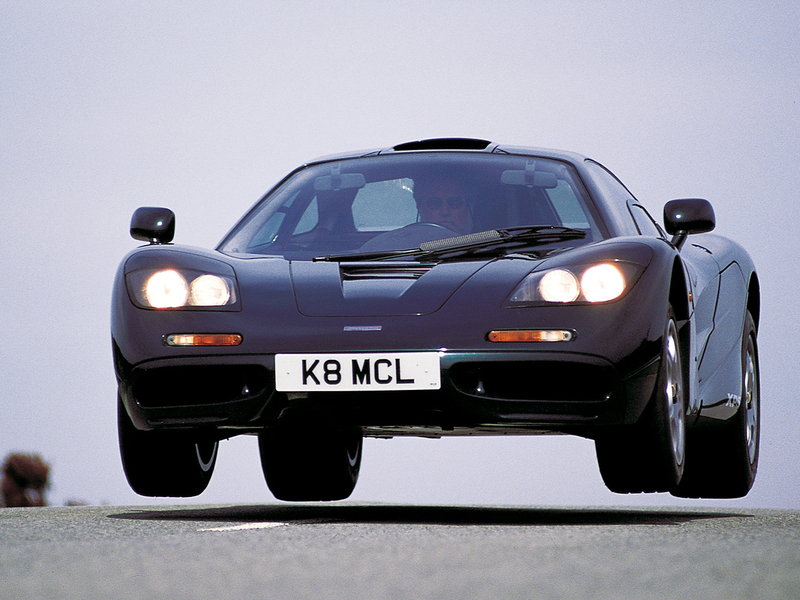 The McLaren F1 is a hard act to follow. Designed to be the ultimate road car, it pretty much delivered on that premise. Gordon Murray, the man responsible for its development, abhorred the idea of a road car compromised for the track. The F1 was a no-expense-spared approach to a sports car built specifically for the street. Its outrageous performance (it won Le Mans outright) was a byproduct of Murray’s uncompromising approach and McLaren’s vast technical know-how. So it was a little discouraging to learn that the P1, McLaren’s followup to the F1, was designed to be “the quickest and most rewarding series production road car on a circuit.” There is much to abhor in that awkward PR-fluffed mission statement. Throwing out the F1’s winning formula seems like a poor place to start but to repeat the F1 would be an even bigger mistake. Supercars need to point to the future. They can’t live in the past. They are about being first. The first for new design, new technology and new levels of performance. Their astronomical pricing is merely the cost of early adoption. 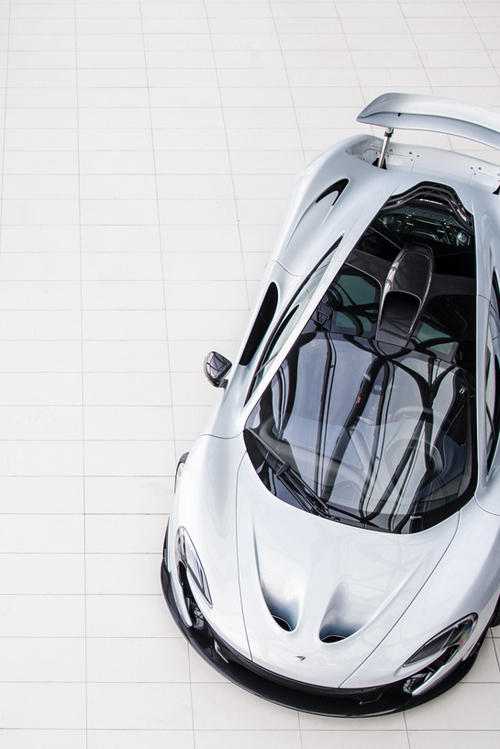 Love it or hate it, McLaren’s P1 has a look entirely its own. An amorphous blob of Hot Wheels styling, it’s a big middle finger to the F1’s clean and utilitarian 90’s styling. While McLaren doesn’t have the rich history with road cars of its rivals Porsche and Ferrari, the omission of F1 homage is refreshing. Heritage is a burden, just ask Porsche. Show me a car made faster by compromising for the sake of tradition. With a power-to-weight ratio that is a terrifying 20% greater than a Bugatti Veyron, the P1 is sure to be obscenely fast, and yet all this performance stems from a hybrid drivetrain that was hardly fathomable five years ago. Is it perfect? Of course not. Conventional hybrid systems feel like a crude band-aid solution, and while some systems clearly have more potential than others, to discard them so prematurely in their development would be a mistake. Technology doesn’t progress in some linear predictable fashion and to sit on the sidelines waiting for the perfect solution would see you waiting forever. There is always room for improvement. It is a never-ending process. In ten years, the tech in these supercars (P1, 918 and LaFerrari) will be laughable. Look at cell phones ten years ago; the Motorola RAZR was king. Even at the painfully slow pace of automotive innovation and implementation, it’s not hard to see the potential.